BetVictor belongs to the old guard of renowned British betting providers. The bookmaker can already look back upon a history all the way to 1946. This fact alone ensures the required leap of faith for customers in the sports betting review. On the other hand, age does not necessarily equal top quality. Here below we have performed an extensive BetVictor test. We have examined the British online provider very carefully, within a range of different categories. As a result, we can already present a first conclusion. We certainly did not encounter an “old, rusty”, traditional bookmaker. 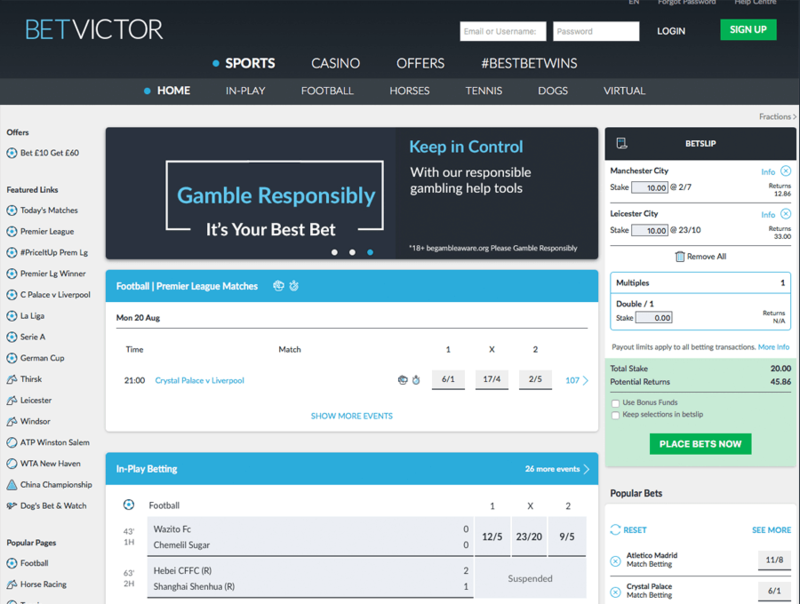 In our complete BetVictor review, you can read all of the relevant details regarding their betting markets, odds, deposits and withdrawals, customer support and usability. In addition, you will find out which BetVictor bonus new customers can expect to receive. T&C APPLY 18+: New Customers only. Deposit and place a £5 qualifying bet at odds of 2.00 or greater within 7 days of opening a new account; excludes cashed out bets. Receive 2x £10 Free Sports Bets, valid on set events only (1 at odds 2.00 or greater), expires in 7 days, plus a £10 Casino Bonus, expires in 7 days. Wager the Casino Bonus 40x to withdraw winnings. Credit or Debit card only. Geographical Restrictions. T&Cs Apply. Betting markets at BetVictor are clearly aimed at the mainstream and undoubtedly have a strong British presence. The number one sport is certainly football. BetVictor has dedicated itself above all to the leagues within the United Kingdom, which include the Premier League and FA Cup, while Scottish football also features heavily. This becomes clear above all in the case of the partly unique long-term bets. At BetVictor you can place bets on future changes of managers and players, which have not even been remotely discussed in the media. In the ranking of sports, football is followed by tennis, basketball and ice hockey, as well as the American disciplines such as basketball and American football. The British orientation becomes clear as well regarding horse and greyhound races. The sports sector is rounded off with some offers in the area of politics and entertainment, as well as the obligatory offers on events surrounding the British Royal Family. With regard to the depth of the betting options, BetVictor positions itself in the upper middle range when compared with the rest of the industry. For the most important football leagues, the British work with around 100 single bets per encounter. Live bets are a good reflection of the pre-match offers at BetVictor. Also in this area, BetVictor capitalises chiefly on football encounters. However, both tennis and ice hockey bets also deserve a good rating. All other disciplines in real-time can be seen as rather decorative accessories. According to our BetVictor review, the exceptional aspect in the sports betting test are the betting odds. In an international comparison of odds, BetVictor ranks second behind pinnacle. In average, the provider works with an odds key of sound 96 percent. In case of very important football encounters – mostly in the Champions or in the English Premier League, pay-out estimates are often way over 98 percent. In the fringe disciplines, the betting odds key does go down a little, but it is mostly still higher than the average in comparison with a significant number of competitors. Despite these top values, we can still certify excellent stability regarding odds in the BetVictor test. Shortly before a match begins, there are hardly any fluctuations to be noticed. This fact shows that at BetVictor are real professionals at work. There are no particular tendencies towards favourites or outsiders with this provider either. BetVictor lures new customers with a 600% bonus. Despite the offer sounding sensational at first, when looked at more closely, it is quite mediocre. Summing it up, it is namely “only” a welcoming present amounting to £ 25 for sports betting. The BetVictor sports bonus is generally given as free betting funds. The qualification is decisive for the players. You must place a bet of £5at minimum odds of 1/1(2.0). For combined bets, one bet selection must fulfil the odds requirements. Independently of the outcome of the first bet, BetVictor credits you in return with betting funds of £25. This amount must be played through once within seven days. Only the winnings accrued are paid out in the end, not the BetVictor bonus itself. The amount of the deposit has no relevance for awarding the new customer bonus. Nevertheless, you should be careful when you make your way to the banking section for the first time. Those depositing via Skrill by Moneybookers or Neteller robs themselves of the chance of getting any bonus. The BetVictor website is not particularly special in terms of functionality or attractiveness. 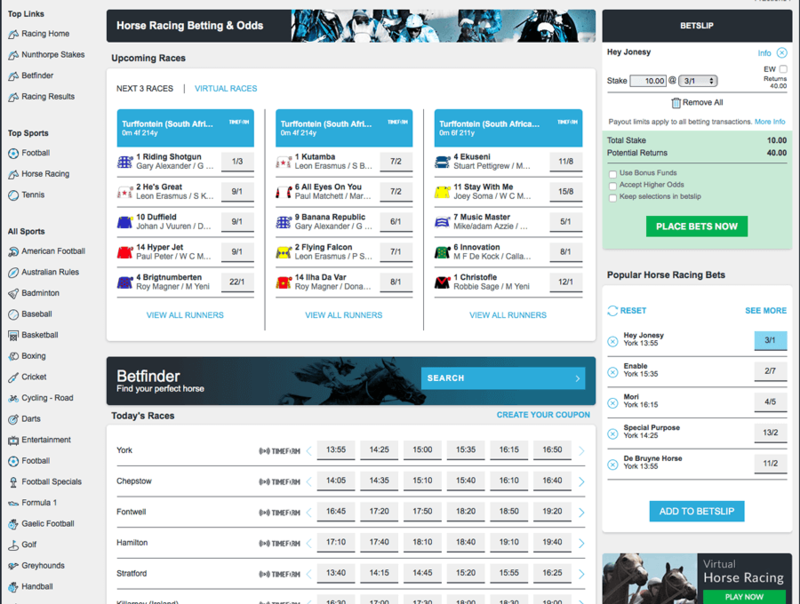 The light blue-white colours contribute for better clarity, however those expecting maximum performance in graphics from this bookmaker are at the wrong place. In this test report, this fact is not really a point of criticism, because the optical features are subjectively evaluated by users anyway. The functionality of the homepage is important, although here as well we do not reach a fully positive evaluation. The menu differs a little from the normal sports betting layout. The display of the individual leagues and competitions is a little unclear. Even experienced sports betting professionals need a certain adaptation period to the traditional British provider. Once the most important processes have been assimilated though, placing bets is possible in just three or four clicks. As is common within the industry nowadays, bets can also be placed on the road via smartphone and tablet. At the centre of the mobile betting selection are of live bets. Fundamentally, customers have access to all of the markets and options on the road as well. According to our BetVictor review, the app can be used more easily than the desktop version. Technically, BetVictor are at the forefront with two models. Basis for the mobile betting selection is the optimised website version in HTML5 format. No download is necessary. According to our review, the web app is compatible with all usual end systems. Meanwhile, those using an iPhone or iPad can download the classical, native variant in the App Store as well. The payment selection at BetVictor is led by PayPal. The cooperation with the American financial services provider is not only customer-friendly, but also shows that BetVictor belongs to the line-up of serious and safe betting providers. PayPal only agrees to cooperate with a limited number of bookmakers. As alternatives, Skrill by Moneybookers and Neteller are available in the section of e-Wallets, while for smaller deposits at the till, pre-paid codes using Paysafecard work very well. Bbank deposits are processed with direct booking systems of direct bank transfers and with GiroPay, in real time onto the betting account. In addition, credit cards Visa and MasterCard are also accepted, including their corresponding debit versions. According to our BetVictor review, pay-outs are generally been executed quickly and smoothly. The British betting provider substantiates its integrity regarding winning instructions with absolute reliability. The internal processing of the customer’s wishes normally takes up to 24 hours. Credit notes via Paypal, Skrill by Moneybookers and Neteller also take place within this time frame. Those requesting a pay-out via bank transfer must generally wait two or three days to receive their winnings. According to our BetVictor review, customer support within the UK begins indirectly on the website of the betting provider. The most important points are presented clearly and transparently in the FAQs section, which often takes away the need to contact the customer service team. Beginners should take a tour of the “Questions and Answers Menu” before starting to bet. Normally, contacting the customer support afterwards is not necessary anymore. The employees of the BetVictor service team can be reached around the clock. Our test shows that their live chat feature is available 24/7. Meanwhile, those who have a question in the middle of the night will always find a member of the English-speaking support staff at their disposition. Alternatively, a request can be made via e-mail. A positive aspect is that BetVictor employees are very friendly. The answers are drawn up individually and it is not uncommon for a personal touch to be thrown into conversations as well. BetVictor still does without a telephone hotline, however there is a call-back option. 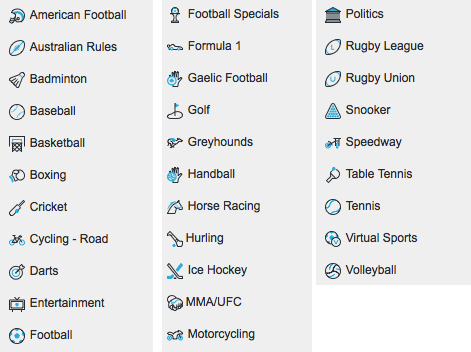 Tradition, integrity, respectability, bookmaker honour – those are just some of the words associated with BetVictor. Behind the label is Victor Chandler Limited, who have been present in the betting business since 1946. Since the turn of the millennium, the provider has focused solely on the online market. Being quoted on the stock exchange was never considered by Victor Chandler Limited however. Sports bets at BetVictor are offered through a valid EU-licence from Gibraltar. In addition, the bookmaker has the regional authorisation of the Gambling Commission of Great Britain. 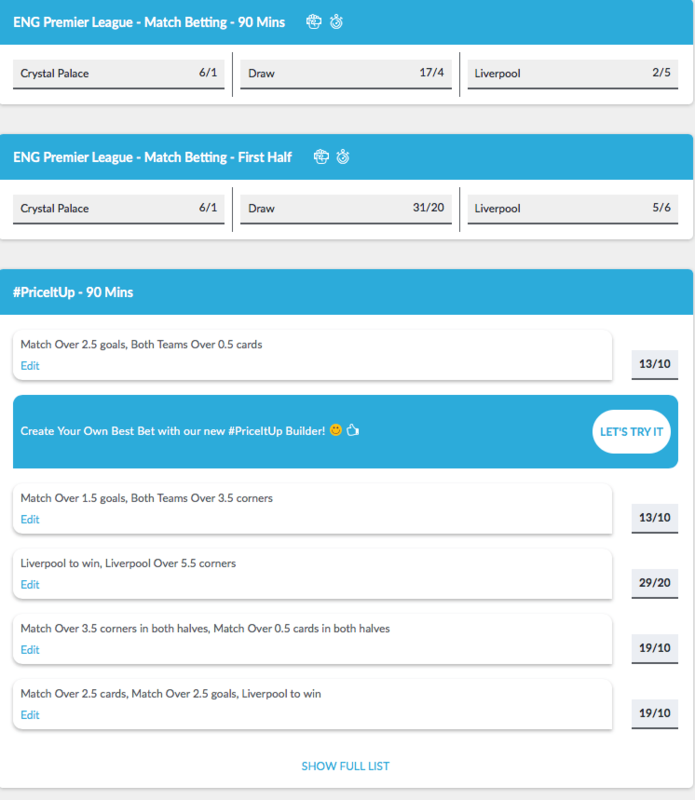 The online bookmaker has been a constant sponsor of top-class football for many years, with BetVictor currently sponsoring the players of Premier League side Liverpool FC. In the past, BetVictor have also held an association with current champions, Chelsea. Sports betting markets are still undoubtedly the flagship service at BetVictor, however they are only part of the complete gaming offer. The attractive poker area is linked with the iPoker network of Playtech. Card game lovers can meet players from around the world at any time of day, whilst at the online casino, the British capitalise on the cooperation with numerous software manufacturers. Due to this fact, BetVictor can shine with a very good mix of games. At the live casino, streams from different providers can also be found. BetVictor deserves the rating “Very Good” in the current test. The flagship with regard to the brand of the online bookmaker are the exceptional odds. BetVictor impressively eclipses almost all other competitors in this area. The betting selection itself could probably be expanded a little bit more, although mainstream customers would still manage very well. 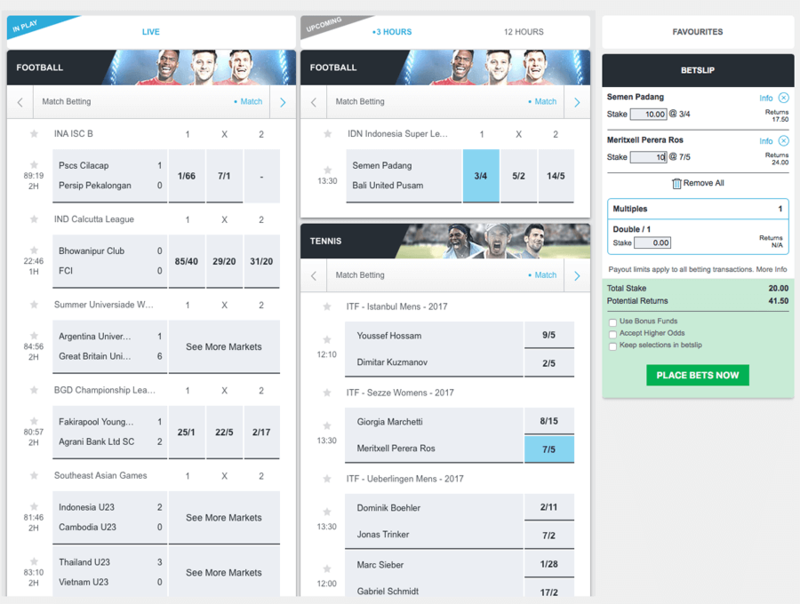 Those who wish to place bets on unique long-term bets or have discovered a soft spot for the football leagues in England, are certainly in good hands at BetVictor. The deposits and withdrawals are categorically carried out free of charge, with PayPal standing out more positively as the top method. Customer support works very well at BetVictor, however it is not available by phone, with only a call-back service being offered. The structure of the website always requires some getting used to. No questions remain unanswered with regard to respectability at BetVictor in the sports betting test. Their EU-licence from Gibraltar, the regulation by the British Gaming Commission, the sponsoring of FC Liverpool and, last but not least, their long-standing tradition, all speak in favour of the betting provider.